For those of you not familiar with this particular read-a-thon, #25inFive is a more relaxed read-a-thon than say, booktubeathon or Dewey’s. It’s where you try to read for 25 hours in a 5 day period. It starts today and ends next Monday, August 13th. Simple and stress free enough, yeah? Well, I believe I might be able to actually read for 25 hours within the five day period! I do try to read for a couple hours in the morning and then I can also during three lunches. And then of course there are evenings and for a few hours on the weekend. Although this weekend I SERIOUSLY need to clean and organize sections of my house. Seriously bookworms, if I am just appearing to be lagging behind on this task, I will need you to yell at me to take a reading break and do other responsible, adult things. 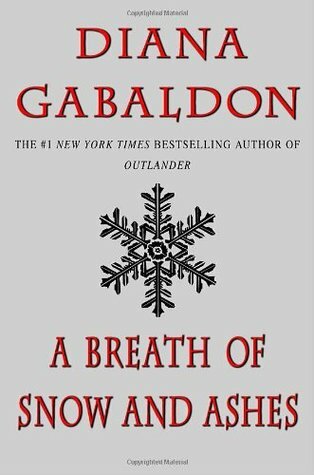 I don’t know if Emma & I will finish A Breath of Snow & Ashes by the end of this reading challenge, but I am at least shooting for at least 300 pages of this read by next Monday. Emma, can you believe we are already on Book #6 of Outlander? Granted it’s taken us 3 years, but here we are! 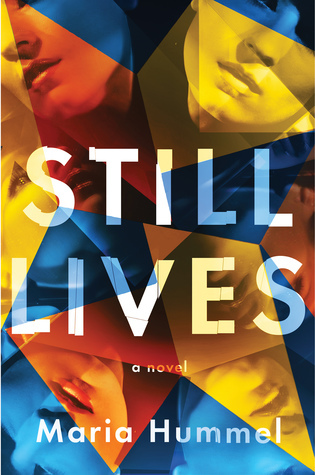 I’m going to attempt to finish Still Lives. It is still a read in progress (RIP, is that an acronym? Like WIP? Haha, in this case, I should use it because this book has almost been dead to me with the neglect I’m displaying). Anyway, this is supposed to be a murder/mystery, so I am hopeful that it is full of suspense that will keep my interest and urge me to read on. I also want to try two of my NetGalley reads that I also just received this past week. 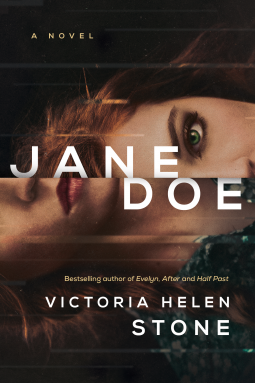 The first pick is Jane Doe, which just celebrated its pub date a week and a day ago! 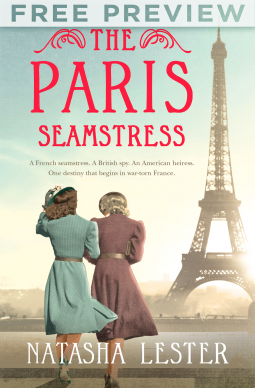 Congrats to author Victoria Helen Stone, and a big thank you to Lake Union Publishing for sending me an e-copy of the book! It should be noted that these are subject to change. As you all know a TBR isn’t always set in stone. But any changes will be announced either via Instagram or Twitter. So check it there throughout the course of this reading challenge. Ever complete a #25inFive read-a-thon? Have any tips for a first timer? I’d love to hear from you all on this!